The Man Of Steel Blu-ray includes nearly 4 hours of special features, and is out in time for Christmas. 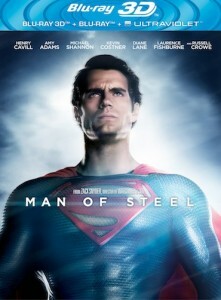 A full list of the Man Of Steel DVD / Blu Ray features is below. Oh, that’s it – poor show.